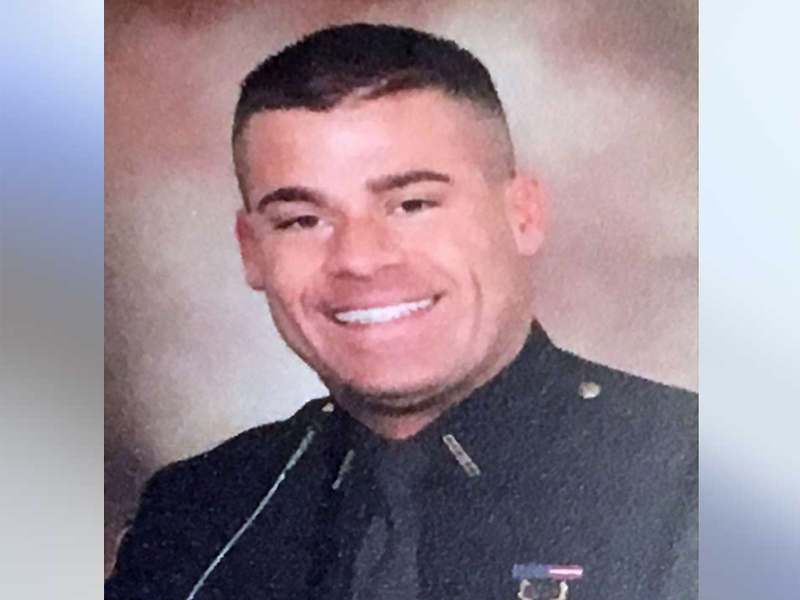 BUTLER COUNTY, Ohio — A Butler County deputy facing a federal lawsuit in connection with withholding and tampering with evidence received a formal reprimand, more than a year prior, for improperly disposing of evidence. The evidence in question? Marijuana. On Sept. 7, 2013, Deputy Jasen Hatfield made a traffic stop in Fairfield, according to the reprimand. He pulled over and arrested Robert Van Skaik on charges of operating a vehicle while intoxicated. Hatfield violated the Butler County Sheriff’s Office Rules of Conduct because he did not turn the marijuana over into evidence, the reprimand said. “During the stop Mr. Van Skaik relinquished a plastic bag containing green vegetation that he stated was marijuana. You failed to report the contraband and did not submit it to the property room for destruction,” the reprimand states. How, exactly, Hatfield discarded the marijuana isn’t disclosed in the report. Additionally, Sons explained to Hatfield that he had violated the office’s policies according to the report. “Continued conduct of this nature cannot and will not be tolerated by this Office and further violations may be cause for more severe action against you up to and including termination,” wrote Sons. The document recently obtained by WCPO comes after Hatfield and now retired deputy Mike Brockman are being sued in a separate case for withholding and tampering with evidence. Sheriff Richard Jones is also named in that suit. In that case, Hatfield pulled over Kevin Gray and Christopher Ebbing on Dec. 12, 2014. Hatfield claimed that Gray had made an irregular turn on State Route 128 near Hamilton and was later swerving inside his lane of travel. Deputy Hatfield is the same deputy Butler County Prosecutor Mike Gmoser called “rogue” in a letter to Jones. Gmoser has accused Hatfield of adding extra charges against suspects in order to make more overtime for his court appearances. The night of the traffic stop, Hatfield claims he walked up to Gray, who had rolled down his window and smelled the strong odor of alcohol coming from the car, according to the federal lawsuit. Hatfield says he then noticed Gray’s passenger, Ebbing, not wearing his seatbelt. Hatfield said Ebbing wouldn’t produce his ID and resisted Hatfield’s attempts to get him out of the car, according to the suit. The lawsuit says both Gray and Ebbing dispute that account and say Hatfield went up to the passenger side of the car first and immediately began dragging Ebbing out. After the initial stop, Corporal Mike Brockman arrived on scene, the suit says. Gray requested any video recorded that night. Hatfield, Brockman and the Butler County Sheriff’s Office all denied there was ever a dash cam recording. Those claims were false, the federal lawsuit says. In fact, it wasn’t until Gray’s trial for OVI that Brockman produced a dash cam tape. He had a dash camera and kept the tapes, he testified, in his basement. However, when it was played in court more than six minutes were missing from it. The Butler County Sheriff’s Office isn’t commenting about Hatfield citing the pending litigation. The dash cam case is set for trial in federal court in January.